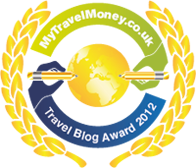 Welcome to the fourth instalment of the MyTravelMoney.co.uk Travel Blog Awards! When there’s a niggle seriously affecting your travels, you need to know where to turn – and that’s where consumer issue blogs really come into their own. Luckily, there are some great resources out there offering honest, unbiased and impartial advice and we’re delighted to have unearthed our favourite top ten. 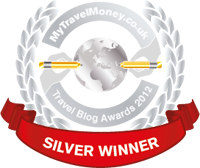 Our gold award in the Best Blog for Consumer Issues category goes to Holiday Travel Watch, with Travel Rants and Europe a la Carte landing silver and bronze respectively. Holiday Travel Watch takes a pretty serious view of dodgy travel industry providers trying to take advantage of innocent holidaymakers – that’s why it’s our number one. As well as giving advice on rights and legislation, holiday health, ethical travelling and a whole lot more, it has ready-made complaints documents and template letters to help steer consumers in the right direction to claiming compensation or, in some cases, justice. Its website is so comprehensive you probably won’t need to look much further for answers or reassurance. 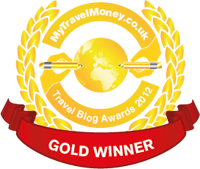 The site gets top marks from us and we’re delighted to award its team with our gold MyTravelMoney.co.uk Travel Blog Awards badge of honour. Our silver winner is the inspired Travel Rants blog penned by Darren Cronian, who’s become such an influential voice on travel related consumer issues that he regularly pops up in the press to give his opinion. We love everything about this blog – from its user friendly layout and design to the quality of Darren’s articles and well-thought-out responses – which takes the bull by the horns. If there’s an email scam, unfair airport security or a resort which doesn’t quite meet the benchmark, you can be sure Travel Rants is all over it like a rash. The Consumer Issues page of the Europe a la Carte blog is a great pit-stop for UK travellers looking for honest customer service reviews, potential scams and general no-go’s. Editor Karen Bryan has full editorial control and bases everything on her own travel experiences – taking no prisoners when it comes to scrutinising service providers which don’t come up to scratch. 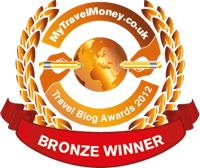 If you haven’t already, we suggest you bookmark this one for future and look out for its MyTravelMoney.co.uk bronze winners’ badge! The overall design of this blog isn’t great and could do with an upgrade but it’s a good tool to use to avoid being ripped off on holiday. It can be a little hard to read with the small text and poor design but once you get used to it, there’s literally loads of handy information to soak up. You’ll find some decent destination guides, coupled with relevant warnings and legal pointers. The editorial is so thorough, US-based blogger Bob Braban obviously hasn’t missed a trick. If we could give him one piece of advice, however, it would be: tweet about it and let the rest of the world know! 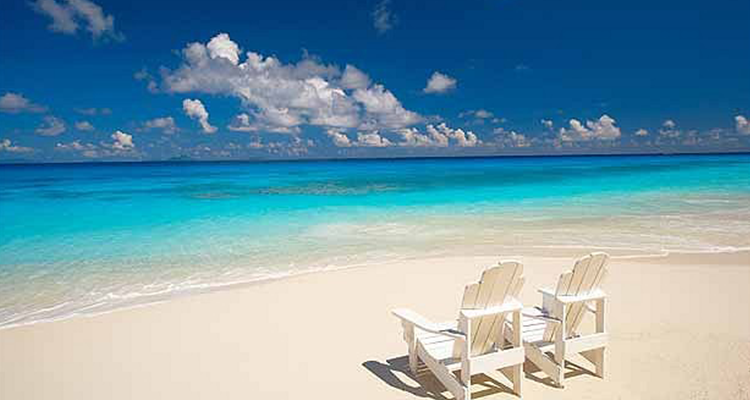 Not to be confused with Travel Watchdog, Holiday Watchdog is another great reference site for UK travellers. You won’t find legal advice or tips on who to hold accountable but you will find some good down-to-earth reviews and highly-rated hotel rooms to suit every budget. We particularly like how it’s on the ball and rounds up the most popular destinations of the time according to consumer habits. It also gets an extra Brownie point from us for actually being in the Twittersphere! We can’t find Which on Twitter but feel we have to commend the blog anyway for its reliable travel FAQs on what to do if something goes wrong abroad. It’s a great guide to how to claim compensation and covers all the usual culprits like airline collapses and travel agents going bust. There are sample letters to download and transparent information when it comes to knowing your holiday rights. Call us juvenile, but we can’t help but wish it had more pictures. For the low-down on the types of tricky travel scams that are out there, check out Travel Blogger. It’s not hugely constructive but there are lots of other fabby things to peruse while you’re there. It will teach you how to avoid travel scams, however, by using external links to relevant news stories. 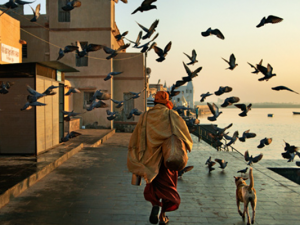 This blog basically posts travel-related stories from around the globe in just about every category imaginable. It might not help you in court, but it’s certainly worth a read. 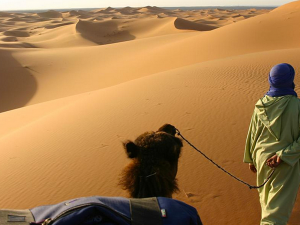 Consumer Traveler is such a mine of information that we know you’ll be as impressed as we are. This blog not only deals with consumer issues like ‘should I feel guilty for refusing to give up my seat to a family?’, scams and when not to believe your GPS , but it actually gives a whole host of great contacts for when you might need to call somebody to rectify a problem. We also love that the writers and their email addresses are listed so Joe Bloggs can get in touch to flag up any potential issues for the blog to tackle. Its only downfall is that we can’t seem to find a Twitter handle yet there’s certainly a button to tweet and share. 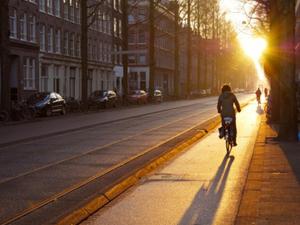 The name might sound a tad unusual for a travel blog, but Living Safely is committed to blogging and micro-blogging (via Twitter) to help people live and travel more safely. 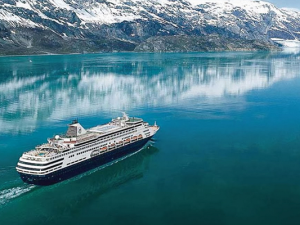 It reports breaking travel news as and when it happens – covering consumer topics including safety, health, medical, nutrition and privacy as well as general travel issues. It’s definitely one to add to your follower’s list – you might just be surprised how much you need it. The UK Orbit site might be a little dated but it definitely works and does exactly what it says on the tin – or homepage rather. It’s not only a superb directory offering all the travel related products, services and advice you might need, but it some excellent categories covering everything to expect when you’re abroad – from shopping to currency and travelling with children. But it’s yet another which seems to be let down by the lack of syncing social media. We couldn’t find a Twitter handle but love it all the same. Thanks, Karen, We’ve updated your details.